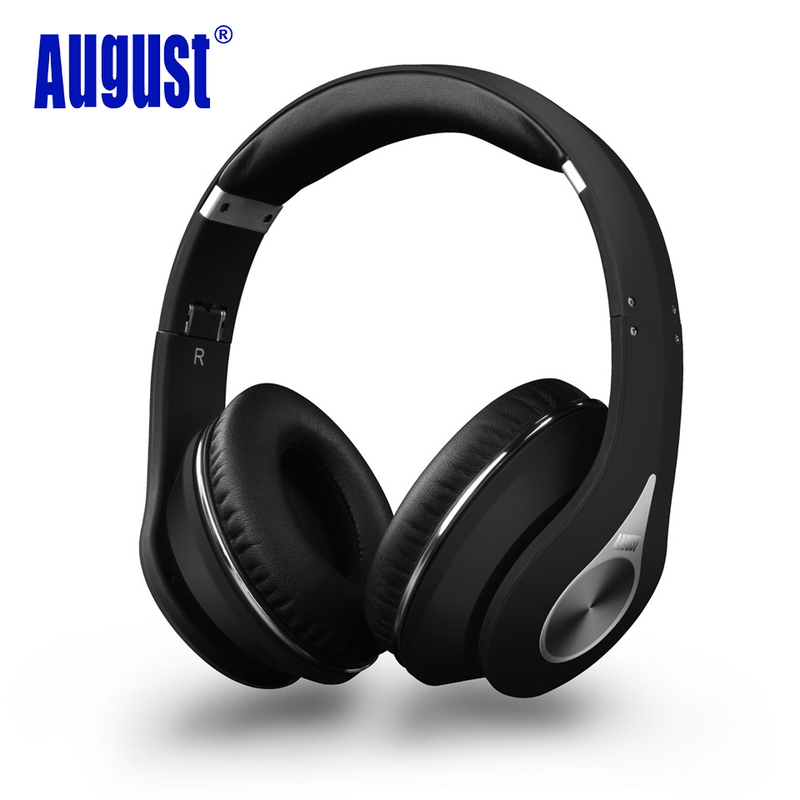 Do you worry about uneasy to buy a headphone with type C port and high quality sound? Are you bored of using a universal and inferior earphone? Don\'t worry anymore so long as you get one Doosl® type C headphone on account of that it is designed with 16Ω low impedance and 108dB high sensitivity, which offers lossless audio signal transmission and brings you an excellent HiFi quality music listening experience. What are you waiting for? Get one RIGHT NOW, and enjoy the amazing music as soon as possible. 1. "Burning in" a pair of new headphones refers to the process of playing a constant, relatively loud audio signal through them for a certain period of time before using them normally. 2. This procedure is meant to improve the headphone\'s sound by loosening their internal elements and make your new headphones sound better. 3. Burn-in is a gradual process. At the begining, start playing some soft music through the headphones and set the music to repeat infinitely. Turn the volume to a low level and let the music play through the headphones for 10-30 hours. Then, play some music and turn the volume to a moderately loud level - the volume should not be so loud that it\'s uncomfortable to listen to through the headpones. This process will last for 100-200 hours. 4. Please take care of your headhones during the burn-in. Let the headphones take a ten minutes\' break every two hours and turn the volume to a proper level-not too loud. 5. Lossless music is recommended during headphone burn-in, such as music with the format APE, FLAC or WAV. 6. Bass effect has big relations with the music you are playing. If you want to test the bass effect of earphones, here we recommend you to play heavy bass music. Good earphones should have excellent banlance among triple frequencies, and offer listeners enjoyable listening experience.